Today we want to write a bit about greening projects for refugees. Why so many refugee camps have no or so less greenhouses, gardens and parks? For some time we think about to help the poor with our greening or gardening projects, for countries (landscape greening) or cities (urban greening). Together it’s really easy to build up little greenhouses, community gardens and use permaculture or gardening techniques fit good with the regional conditions and environment, also without big irrigation. There are great greenhouse projects like Roots Up using water supply by air. The refugee camps also could use cheap and portable (pop up) greenhouses, just for the case that camps will be closed and destroyed. How you can see we always thinking sustainable, economically and social. 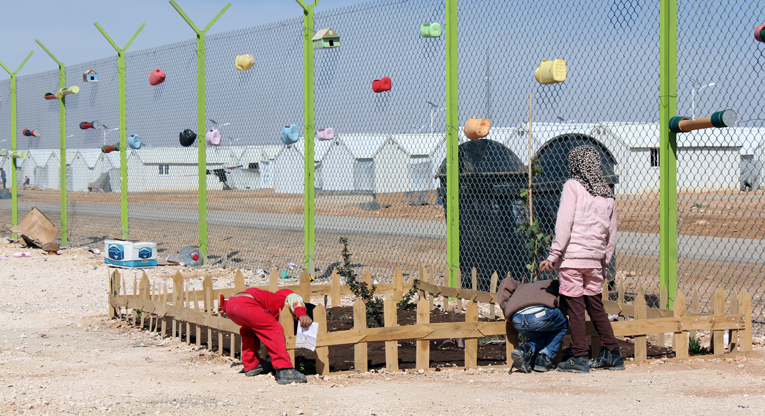 Greening Deserts camps are a good example for refugee camps – greening camps for refugees. and similar projects. Each support is welcome. Thank you! Please help and support our sustainable startup for a greener and better future. Check our project pages for more information. Please help and support our sustainable startup for a greener and better future. Thank you! Check our project pages for more information.If you can't support the project financially, you can support by sharing and with constructive feedback. #sustainable #greening #deserts #startupGreening Deserts is a sustainable project for greening, irrigation and forestation. The project is not just for dry or poor countries, it's for all areas need more green, parks, woods and a healthy and more natural environment. To accelerate the process professional greenhouses will be installed. Using clean technologies like irrigation with natural water sources (rivers, lakes, seas or oceans) and renewable energy supply with solar and water energy. The project is mainly to restore and reclaim land or topsoil in the first three years, build groves, parks and small woods. Parallel doing science, study with own test greenhouse and test fields new plants, irrigation and cultivation techniques. We offer a wide range of services (greening, buidling, etc. ), check our pages and community network for more details.At the end we all have a lot of parks, usable land for gardening, agriculture or just living. There are great opportunities and possibilities for greening dry areas near coasts, rivers or lakes. Another point is to green dry cities with Rooftop Gardening. The project will do a kind of acupuncture and help the nature to restore and expand in the region where the greening spots are. It is an epochal and important future project for us and the next generations. The project team thinks in the long term.Please help us to realise the project and support us also without money. Share and recommend the project so we maybe reach people who can really help or support actively. Thank you and have a great time! If you can’t support the project financially, you can support by sharing and with constructive feedback. Greening Deserts is a sustainable project for greening, irrigation and forestation. The project is not just for dry or poor countries, it’s for all areas need more green, parks, woods and a healthy and more natural environment. To accelerate the process professional greening camp and research camp with greenhouses will be installed. Using clean technologies like irrigation with natural water sources (rivers, lakes, seas or oceans) and renewable energy supply with solar and water energy. The project is mainly to restore and reclaim land or topsoil in the first three years, build groves, parks and small woods. Parallel we doing scientific studies with own test greenhouse and test fields new plants, irrigation and cultivation techniques. We offer a wide range of services (greening, buidling, etc. 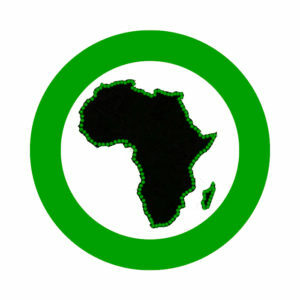 ), check our pages and community network for more details. At the end we all have a lot of parks, usable land for gardening, agriculture or just living. There are great opportunities and possibilities for greening dry areas near coasts, rivers or lakes. Another point is to green dry cities with Rooftop Gardening. The project will do a kind of acupuncture and help the nature to restore and expand in the region where the greening spots are. It is an epochal and important future project for us and the next generations. The project team thinks in the long term. Please help us to realise the project and support us also without money. Share and recommend the project so we maybe reach people who can really help or support actively. Thank you and have a great time! 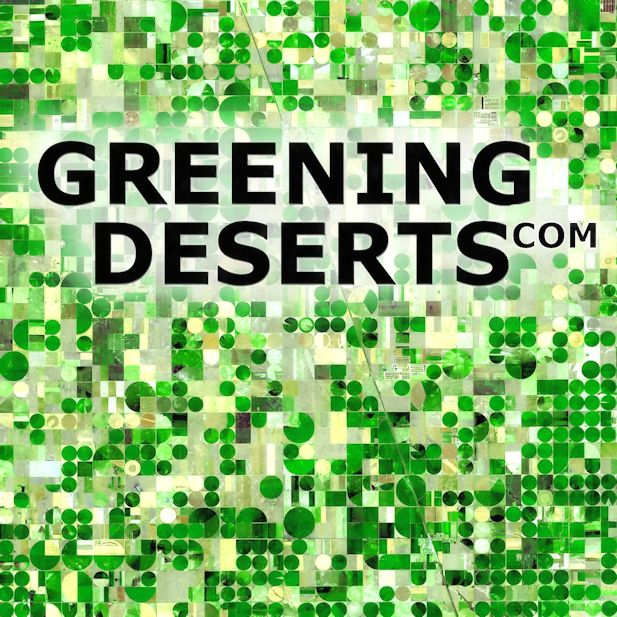 Greening Deserts Crowdfunding Campaign on Kickstarter is Live! Now you can support the project financially. But of course any other kinds of support like advises, recommendations or suggestions are welcome! Invite and share it with your friends, it’s all in good cause. Great news, we got requests from some countries like Egypt, Tunisia, India, Pakistan and China for the Greening Deserts projects. We hope to get some support (land, materials, etc.) from each nation where we will start, so we could realise the first camps very fast and effective over the next years. The first desert plants and bamboo parks or little woods could stand in up to five years. If we do not get support from the governments or communities mentioned above we can lease land or start in Spain where we have a lot of good contacts and friends. You have ideas in which areas or countries the project could fit, too? Write a PM or comment below. Big thanks to the first supporters who spend some money! The first 50 backers who spend 25 or more will get an extra surprise for their package, just a hint it has something to do with backpacks.